A couple of days ago (12th of November 2018), Nokishita came out and confirmed that they’ve just registered a new Leica model (3952). This model is going to be the new Leica D-Lux7. Therefore, the current Leica D-Lux (Type 109) is going to be replaced with the new D-Lux 7 model. 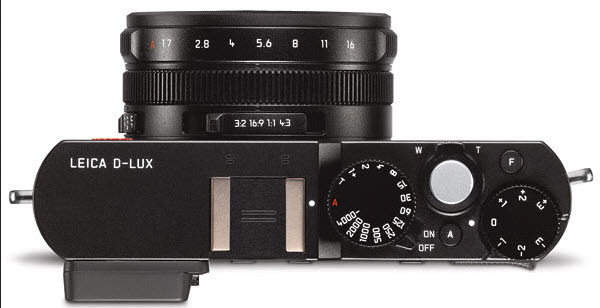 Chances are that the new model is going to be based on the Panasonic LX100II. The end of the year is going to bring us the official announcement. Leica is a German company that manufactures lenses, camera, binoculars, rifle scopes and ophthalmic lenses. Founded in 1914 by Ersnt Leitz, the name is famous known for the craftsmanship, the experience and the design that stand out. Leica is all about combining in a very special way both functionality and art, explaining why Leica Camera is a name belonging in the top segment manufacturers or cameras. The Leica brand is a popular and respectable name in the world of photojournalist and the perfect example that tradition and performance have nothing to do with time passing by. 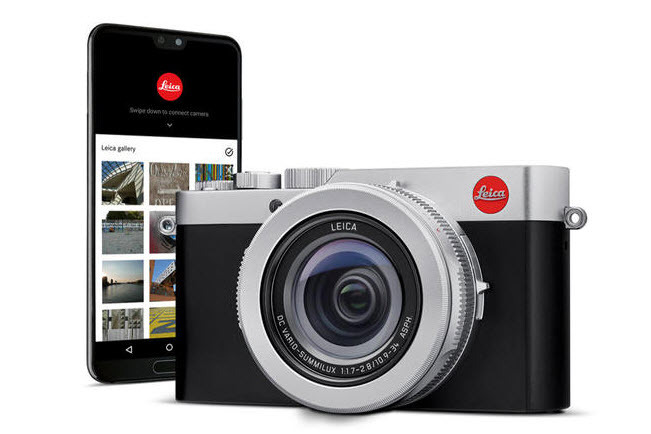 Why do we expect a new Leica D-Lux? The new Leica D-Lux 7 camera is coming and the rumor comes from respectable and trusted Japanese sources. The current code name for the new model is “3952”. Even if we don’t have any info about the date of announcement just yet, we’re sure it’s not very far in the future. Once the camera is registered in wireless certification agencies, it usually takes 2-3monthgs until the official announcement comes out. What are we expecting to see on the new model? As the AC adapter is the same as the C-Lux and the built-in radio is going to provide similar performance as in the case of new Panasonic LX100 II, we’re definitely thinking that Leica 3952 is going to be the new D-Lux model. The current Leica D-Lux (type 109) comes with 16MP four thirds sensor and a fast Leica DC Vario-Summilux 10.9-34mm f/1.7-2.8 ASPH zoom lens. The zoom range is 24 to 75 mm in 35 mm format. It shouldn’t be long until the new model Leica D-Lux is going to be announced. We’re going to be back with further details.